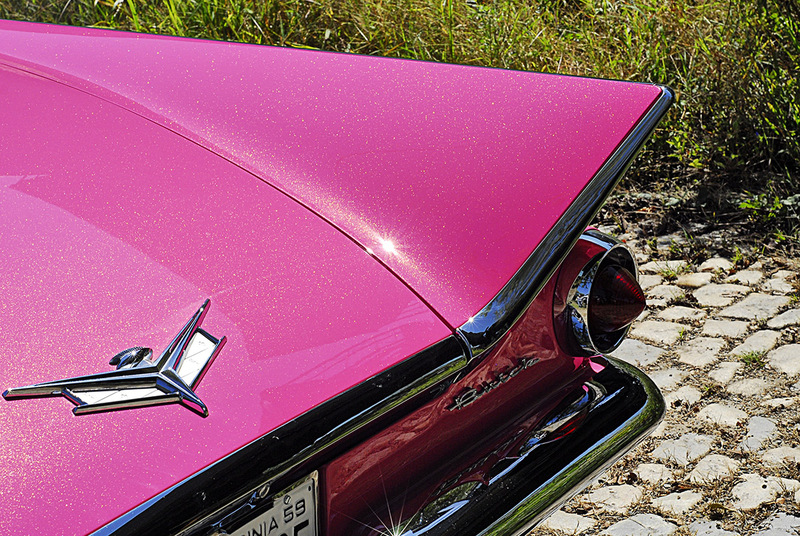 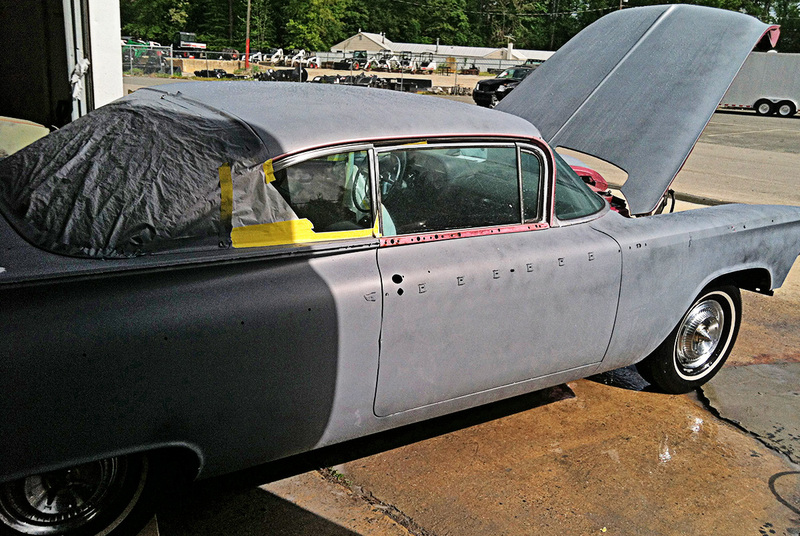 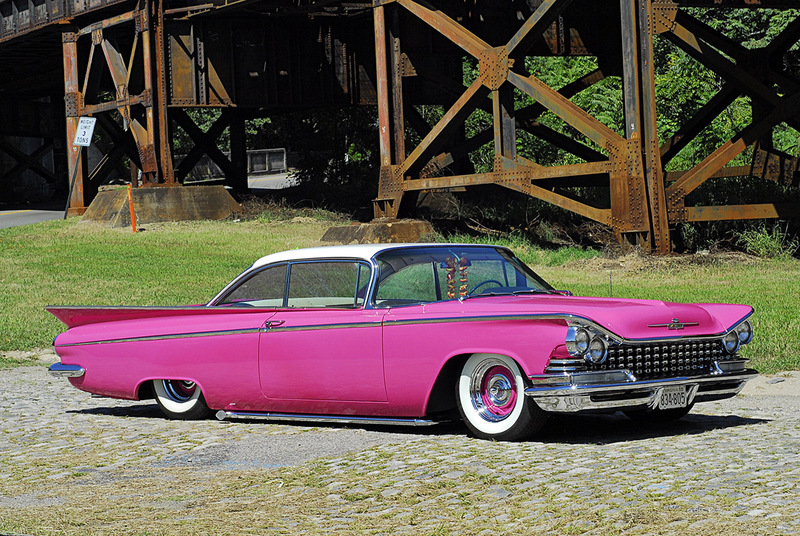 When folks see Wicked’s 1959 Buick LeSabre, they’re truly mesmerized. 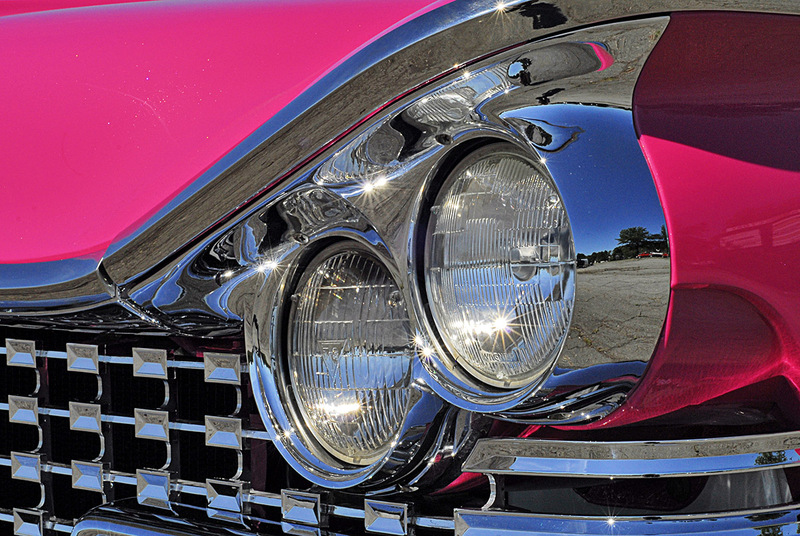 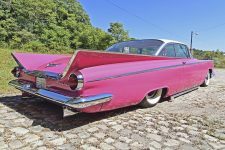 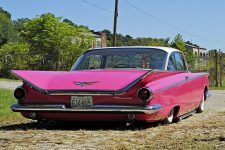 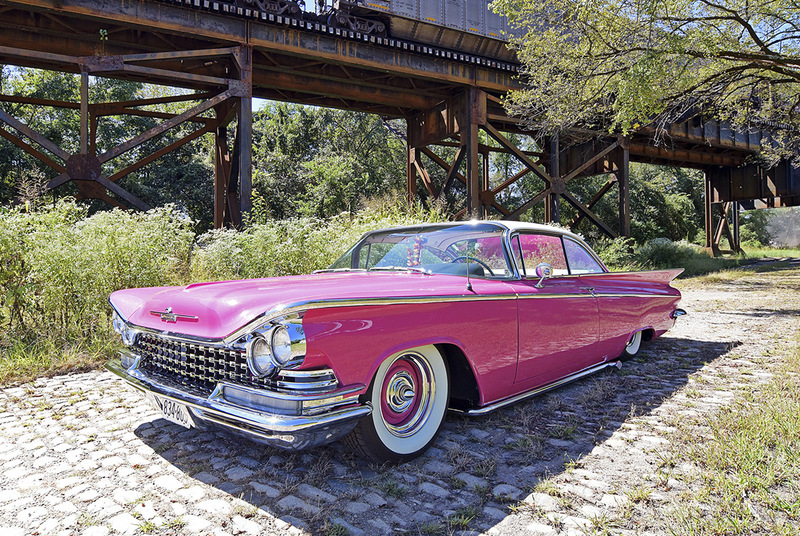 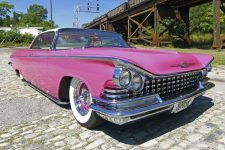 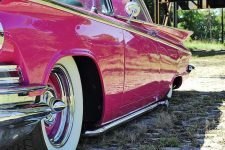 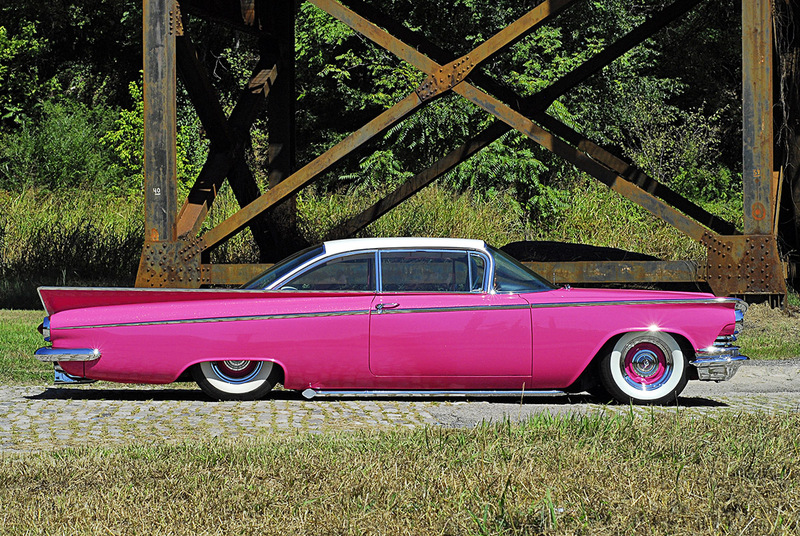 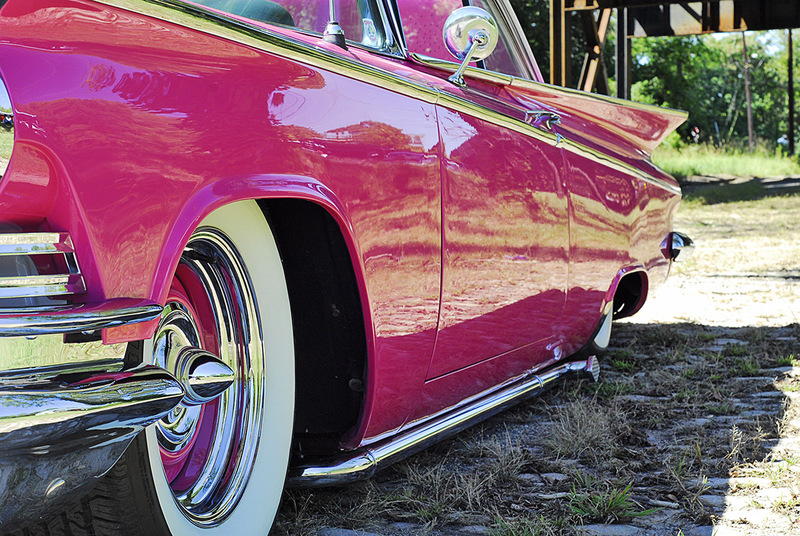 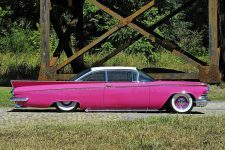 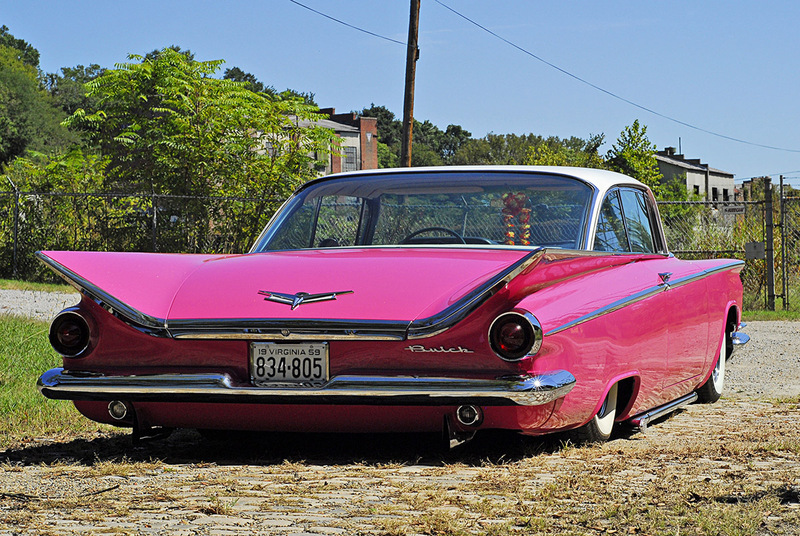 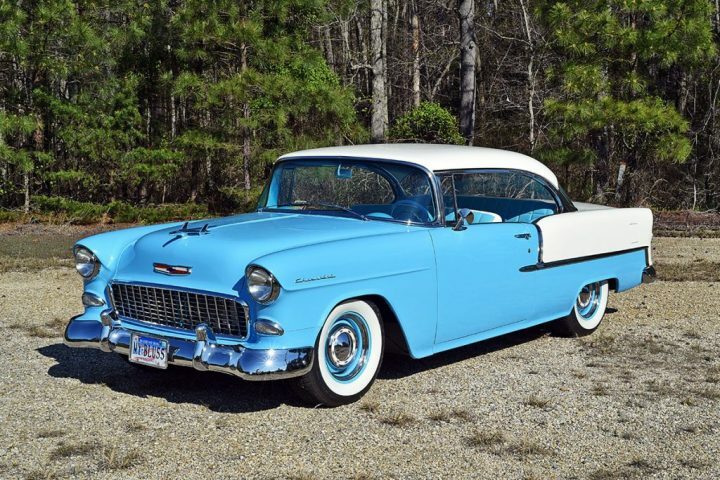 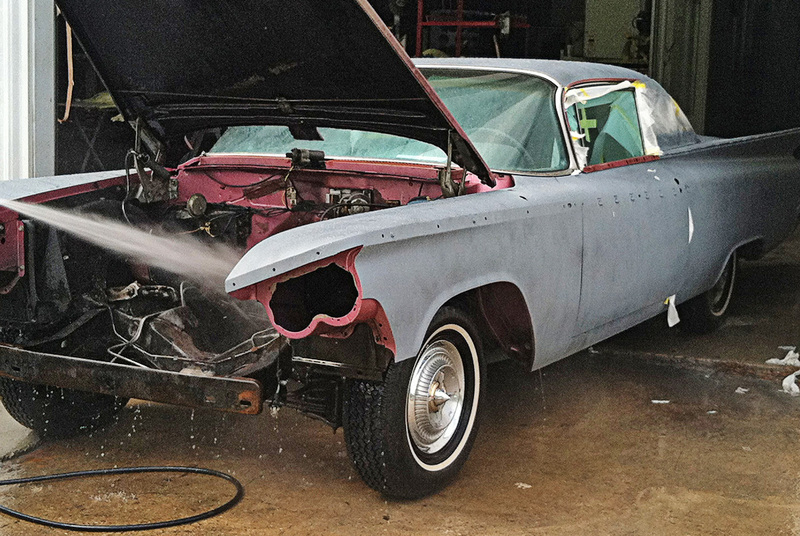 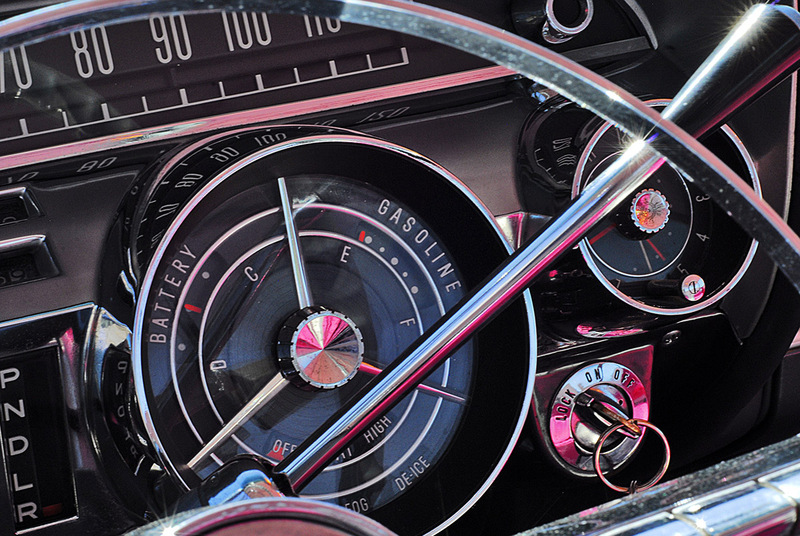 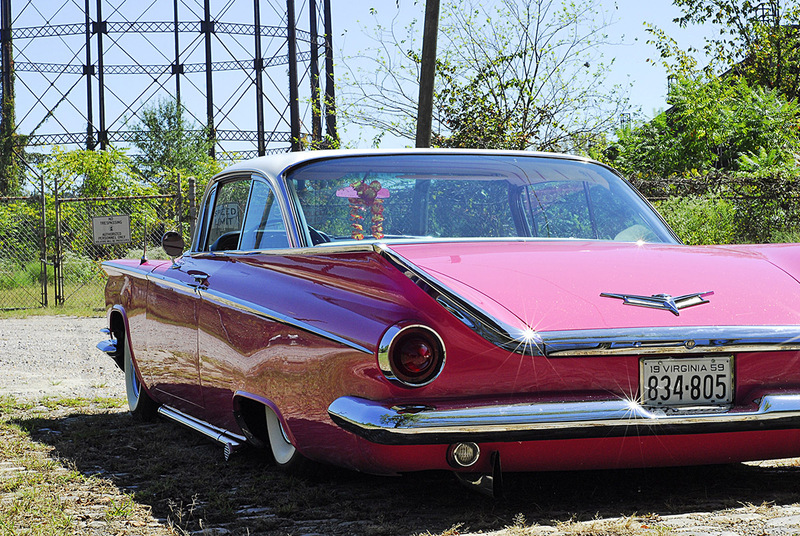 This car’s flawless, bright pink paint job (which was selected by Chuck Anderson’s wife, Bobbie) captivates the eye, while its chrome, whitewall tires, and large tail fins scream 1950s Americana. 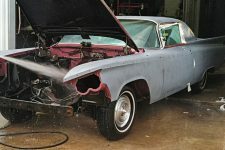 Past projects may have grabbed the spotlight and stunned even the most discriminating car enthusiasts (which is partly what prodded Chuck and Benny to start Wicked), but the LeSabre is what placed them on the map, eventually becoming the iconic logo of their sister company, Precision Body Works. 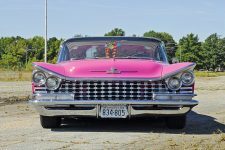 As a result, this car has stolen numerous shows, sat through thousands of camera flashes, and was even one of just a dozen or so cars, nationwide, to be selected for a Discovery Channel feature program. This model of Buick is a rare find and one that Wicked backed out of a garage in Beaverton, Oregon, where it belonged to just its second owner. 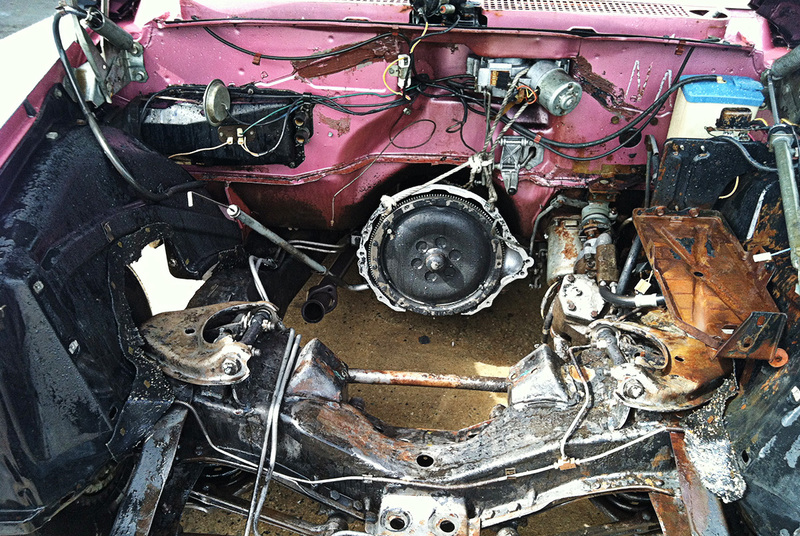 After rubbing their eyes in disbelief, technicians tore this car completely apart, stripping it down to bare metal for a complete rebuild. 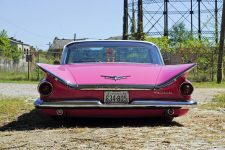 All of the mechanical components were meticulously redone, from the complete drivetrain all the way down to its wiring. 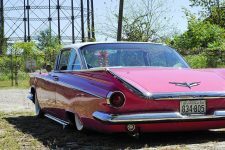 Twenty seven pieces of stainless steel and 18 pieces of chrome were refinished and combined with old-school steel wheels to become this car’s crowning jewels. 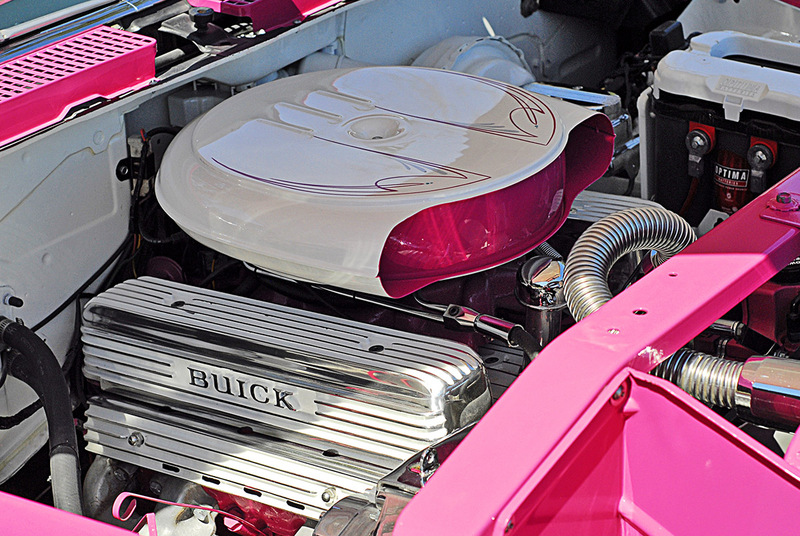 In true testament to Wicked’s unbelievable attention to detail, this car is painted and polished from top to bottom—including the underside of its hood and chassis—and even the underside of its valve covers! 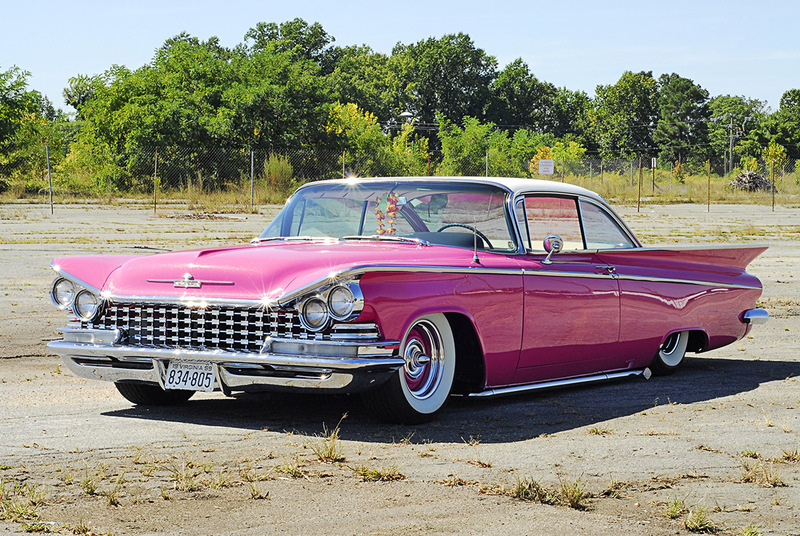 Meanwhile, the interior was completely refurbished in white and pink leather with gray accents. 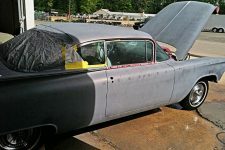 In its first outing (Asphalt Angels, a show that’s held in Doswell, Va.) the Buick landed “First in Show” out of more than 200 cars, only to turn around and win “Best Custom Rod” the very next year. 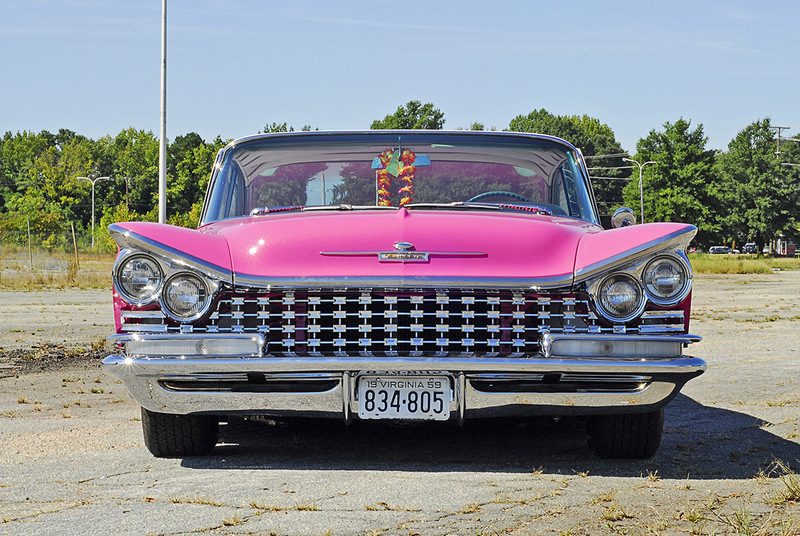 Two years later, it sailed into Myrtle Beach for “Run to the Sun” and drove away with a top-25 trophy out of more than 3,200 vehicles!